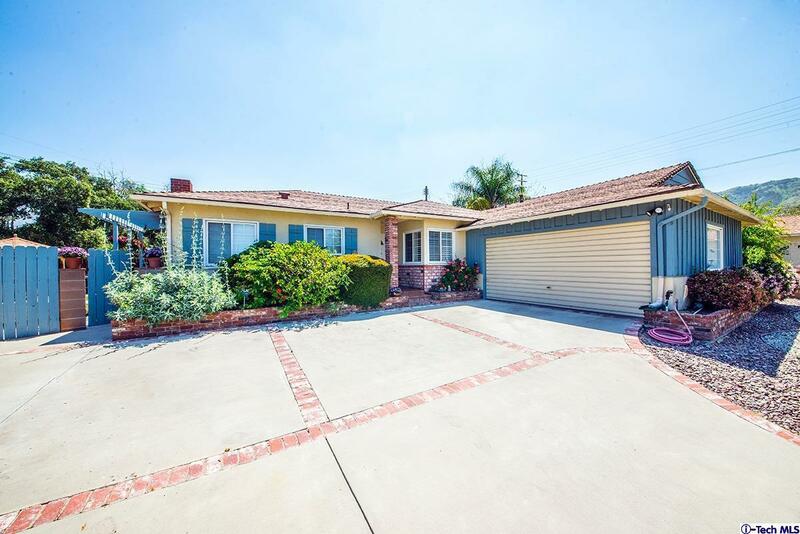 Cul-de-sac living in South Sunland! This bright and airy 4 bed 2 bath traditional offers: master suite, updated countertops, dishwasher, microwave, brick fireplace, central air and heat and copper plumbing throughout with an attached 2 car garage. Step into the 6,985 sq ft tranquil backyard while relaxing under the gazebo. Open the sliding door from the back bedroom for another secluded space perfect for a spa, play area or anything you can imagine for your own private paradise. This dream home is located within one mile from the elementary, middle, and high schools. Great opportunity in a truly up and coming neighborhood you won't want to miss!